She is grateful to the Armenian community, KZV Armenian School, the Armenian Church and various organizations that “bring people together, create identity, shape our morals and remind us of who we are, where we are from and where we are going.” Noeme is respected as a smart, bright spirited, always welcoming and jovial leader, she takes pause and with a resolute tone says, “as Armenians we are so used to our sense of community that sometimes its awesomeness is overlooked, an Armenian can enter into any Armenian church, school or event anywhere in the world and find comfort in its familiarity and love, not all cultures can say that.” She references a trip she took to Burma where she visited an Armenian church. (Details on her trip will be highlighted in a future post). 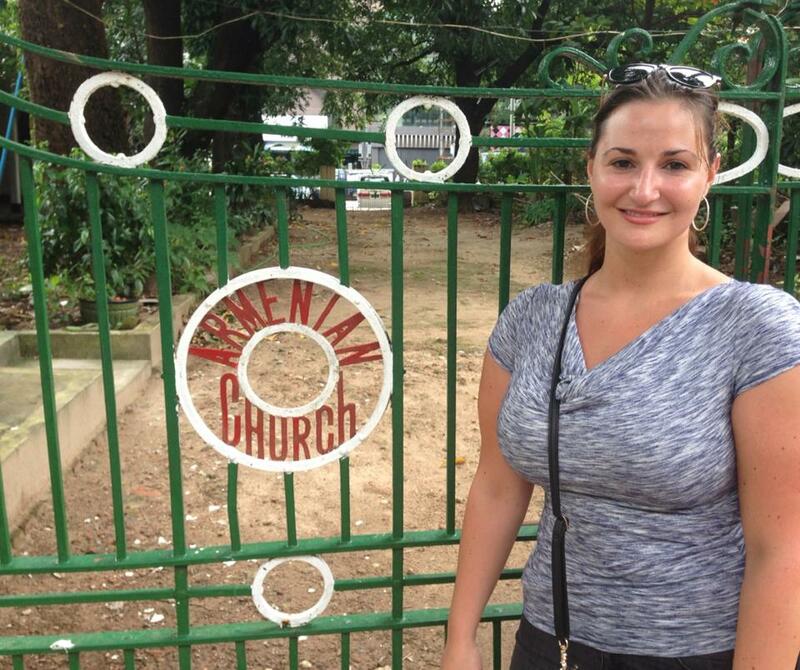 For her, the Armenian community represents her home away from home. It is with this mindset that Noeme works to bring the community together, whether through mentoring Junior High School students at KZV, contributing to the KZV Alumni Newsletter, or organizing a Young Professionals networking event, Noeme’s focus is to bring together Armenians to celebrate our culture and increase awareness. 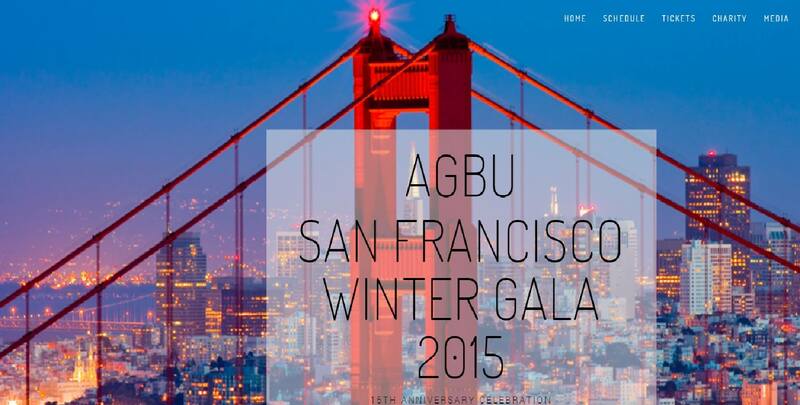 A current focus is the planning of the AGBU Young Professionals Gala event on February 13-15. She speaks of the event with great enthusiasm and mentions the importance of acting locally but thinking globally. She notes how the Gala weekend will bring together hundreds of Armenian young professionals from all over the country and world, last year over 300 Armenians attended and many came from Canada, Italy, Lebanon, etc. She is particularly excited about this year’s 15th Anniversary celebration “this year has a special importance, it’s our 15th Anniversary of AGBUYP Winter Gala in San Francisco, it’s the Armenian Genocide Centennial and there is so much happening globally and locally that this year’s fund-raising contribution to the AGBU Humanitarian Emergency Relief Fund in the Middle East has particular significance.” The line-up of events is quite spectacular including wine tasting in Napa and a formal Gala evening at Treasure Island, for full event details and to purchase tickets visit http://www.agbusfwintergala.org/. When Noeme isn’t bringing the Armenian community together, she manages her family’s 2nd generation fine jewelry and custom design business: Harry’s Jewelry, along with her brother Saro, a fellow KZV Alumni. To learn more about AIWA, please visit www.aiwainternational.org. To get involved with the AIWA SF affiliate, please visit www.aiwasanfrancisco.com or send an email to aiwasanfrancisco@gmail.com.